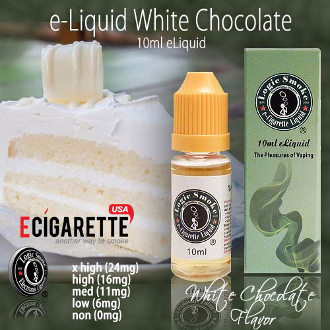 Our White Chocolate eliquid from Logic Smoke is sweet and decadent. You'll love the smooth flavor you get with every inhale. Pick up a bottle of our Logic Smoke White Chocolate eliquid today and treat yourself to perfection.